With a spark and a flicker, the flame beneath Toronto’s stills comes back to life with the opening city’s first new distillery since 1933. 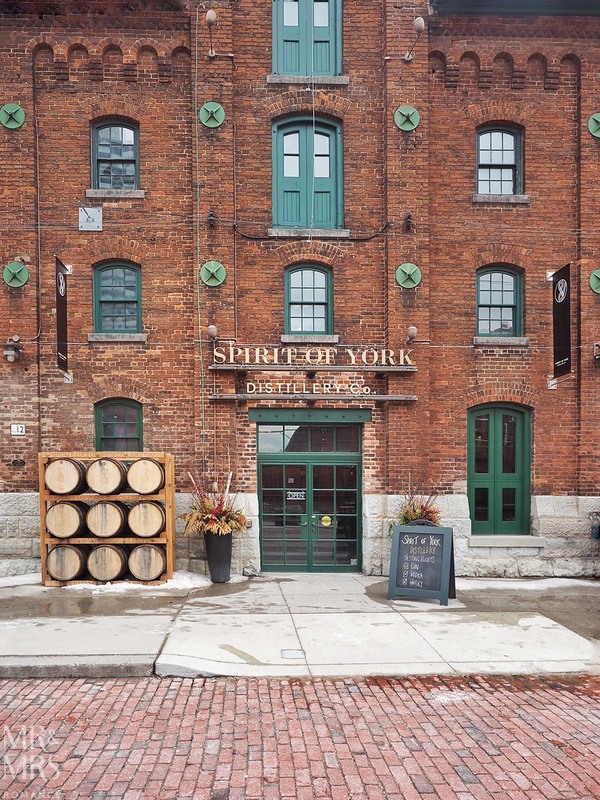 Home to the Spirit of York Distillery, the historic Distillery District is back in the business it was made for. It’s easy to imagine barrows and carts, heavy with barrels, rumbling across the red-brick paved mall of the historic Distillery District. In its 1800s heyday, this part of Toronto was home to Canada’s (and at one point the world’s) biggest distillery. 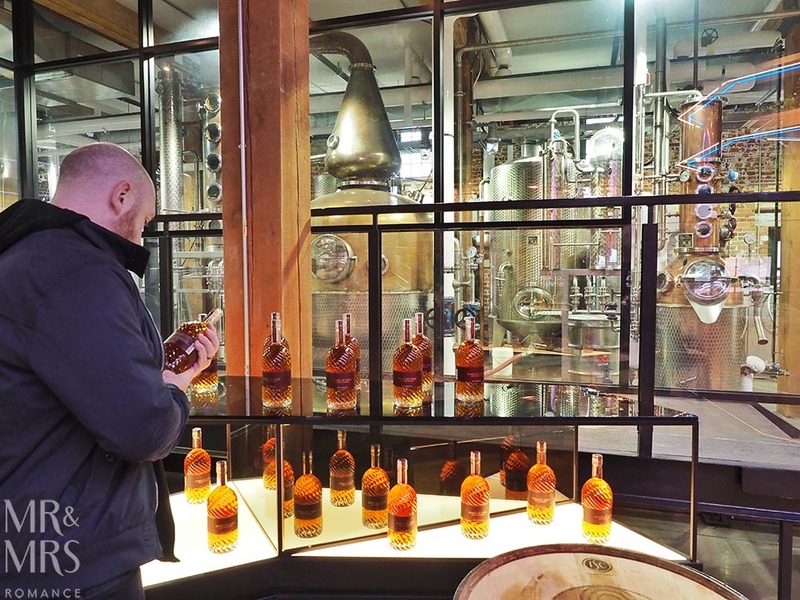 But when Gooderham and Worts Distillery sold its soul to Hiram Walker Co – maker of Canadian Club Whisky – in the 1920s, it served as a countdown to the end of the Distillery District’s life. By 1987, the company was in ruins, the district was closed and its buildings fell into dereliction. Fast forward to June 2017 and the Spirit of York Distillery – so named after York, Toronto’s original name – opens its newly licensed doors. The Distillery District by that time had been a cultural hub, historic site and shopping mall for some years, but the Spirit of York brought back the true nature of this beautiful Victorian redbrick precinct. 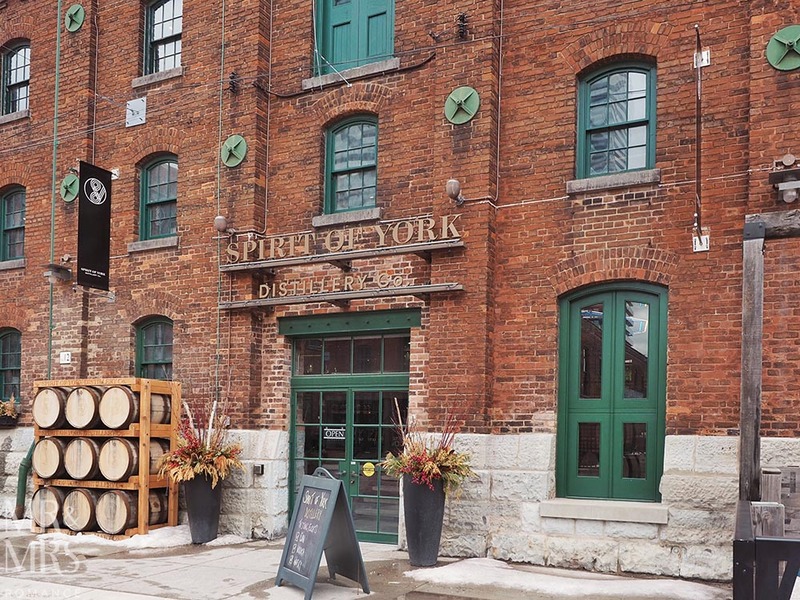 Beautifully crafted within the confines of the Victorian redbrick, the Spirit of York Distillery offers visitors a chance to experience both the historic and the new side of Toronto. While the owners have done well to retain so much of the old building, the new fixtures and furniture fit perfectly in the space. The little bar to the side is cosy and cute, while the main run-around bar in the centre of the room creates enough impact to cope with such a lofted ceiling. All around the room are tables and displays talking about the site and offering merchandise and products. We really love the spiral design of the Spirit of York’s bottles. It must make them so much easier to use as displays! But the most impressive part of the Spirit of York’s cellar door is of course the huge glass wall at the back. Behind this massive window is the working distillery itself. You can sit at the bar and watch the spirits being made, which is amazing. And while you sit, why not try what they’re making? What’s different about the Spirit of York? There were 4 spirits available when we were there. A gin, a vodka, a whisky and an aquavit. You might think this is all standard fair for a distillery, but there’s one important difference: all these spirits are made from 100% rye grain. 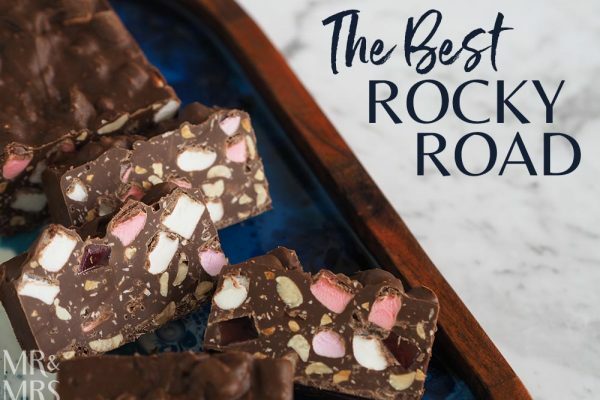 Rye is a notoriously difficult product to use as a spirit and I haven’t heard of anywhere using it for vodka – and definitely not for all products on offer. Spirit of York’s head distiller Mark also tells us they make their own base spirit here on site too, which is impressive. Base spirit is a pain to make and most distilleries just buy it from manufacturers. Neither Christina nor I were driving that day, so we had a tasting paddle each. All four spirits were delicious, but we were surprised that we both liked the vodka the most. Some think vodka doesn’t have any taste, but we know this not to be true. Our friends making Small Mouth Vodka in Sydney are testament to that. Spirit of York’s vodka has a beautiful sweetness and caramel that also gives the drink a bit of body too. Behind the bar, our new friend Kerry tells us that this makes a great dirty martini. The gin is good, though a little light on juniper. Kerry tells us it’s perfect for a negroni, and I’m always up for a negroni. The aquavit, which is a delicate, light spirit, is minty and herby, and hints of coriander come through. This one’s good with tonic and a cucumber slice. Very refreshing. Finally, the whisky has nice clean caramel tones, and you can taste the grain. It’s still quite young at 3 years old, but I think it’ll mature well. In an Old Fashioned, this whisky really shines, especially for me, as I love a rye Old Fashioned. Interestingly, to be call a rye whisky in Canada, there are no regulations for how much rye the distiller uses, unlike the USA, which has to use at least 51% rye in the mash. But this one uses 100% rye. Well, I find it interesting anyway! Spirit of York came under fire from the purists for their whisky, as they hadn’t aged their first release for the minimum 3 years. Instead they’d used small barrels, which age the whisky faster because of the relative surface area contact. You still get lots of flavour doing this and the product is still authentic, but regulations are regulations I suppose. It’ll be interesting to see what happens from this. 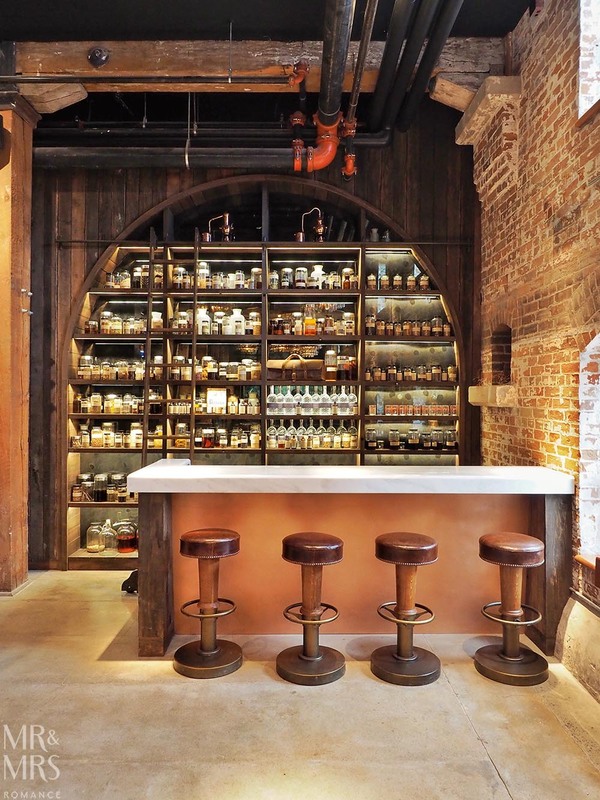 We’d love to come back and try their cocktail ideas with these spirits. When we were there, they were still waiting for their licence to sell anything more than tasting samples. Now I’m sure you can try a cocktail or two here as well. 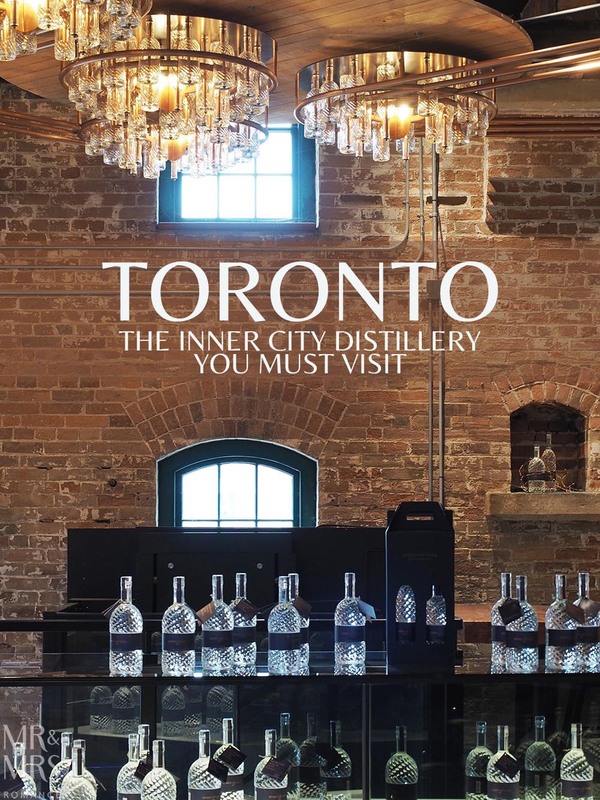 Toronto has plenty to see and do, and even more to eat and drink, but a visit to the Distillery District well worth the trip. 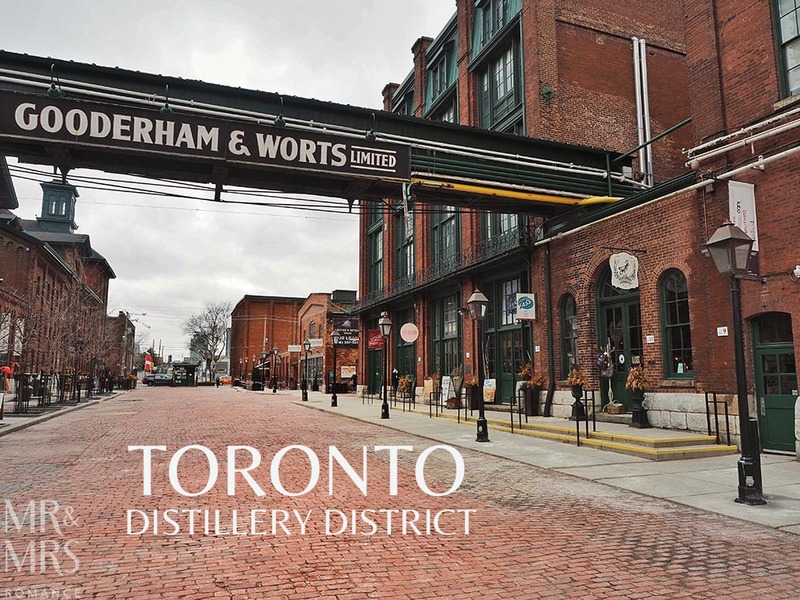 As Gooderham and Worts Distillery – the founders of this part of town – grew in the mid 1800s, they had to build more buildings. 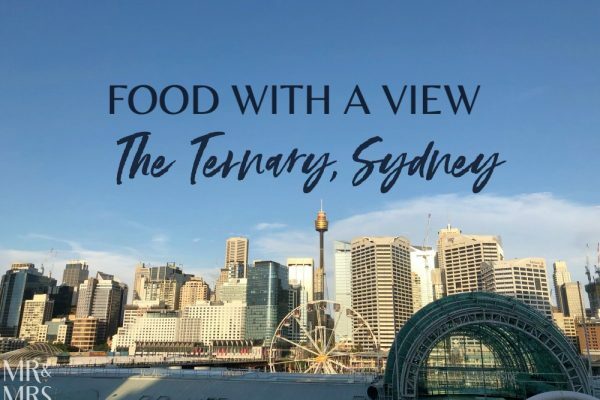 Exploring the redbrick streets, we discovered sculptures, shops and restaurants hidden away, plus the beer hall and brewpub of Mill Street Brewery. 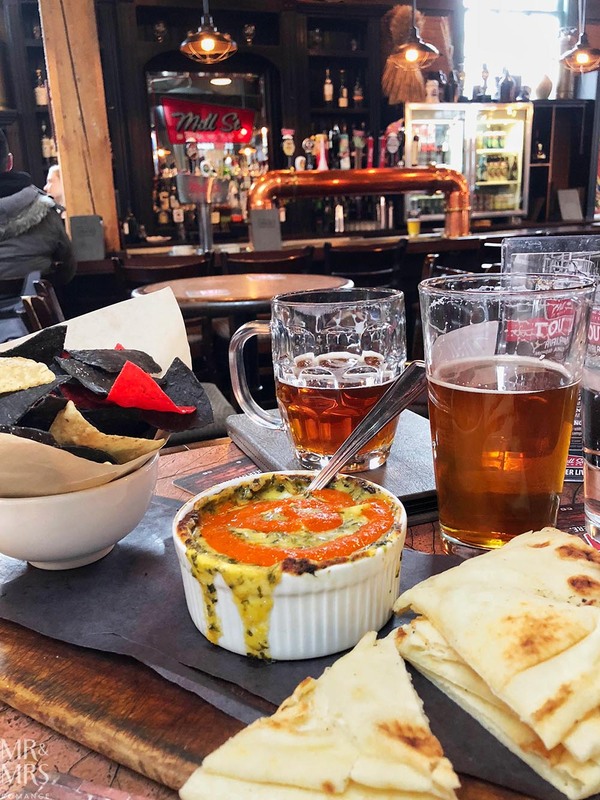 Good for a bite to eat and even better for a pint of beer, this busy ‘Germerican’ pub has plenty going for it. You can even book a tour to have a closer look at the brewery while you’re there. And keep your eye out for festivals and events going on around the Distillery District. There’s usually something happening in what’s widely seen as Canada’s top spot for art, culture and entertainment. 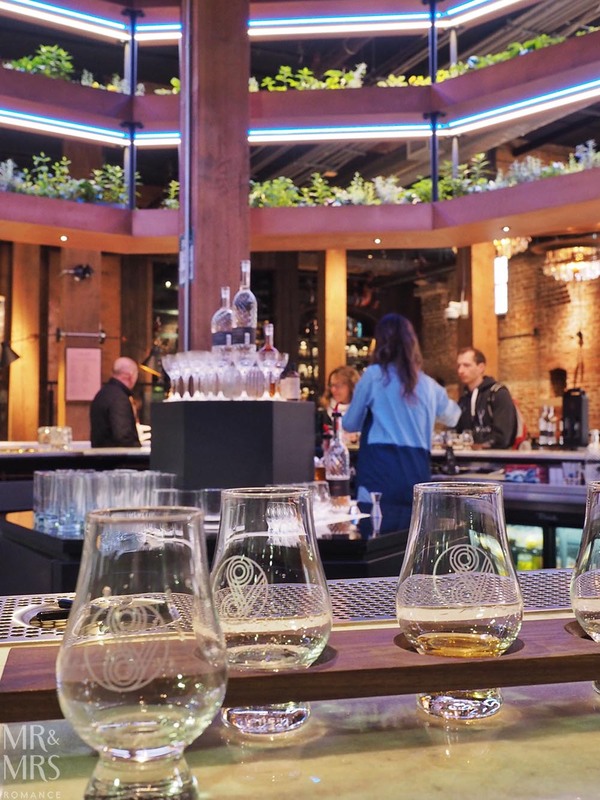 Since 2003, when this once-derelict site re-opened, the Distillery District has given visitors a taste of Victorian Ontario. With the opening of the Spirit of York Distillery, the final piece of this site’s long jigsaw tale fits into place. And what a pretty picture it is. Have you visited Toronto? 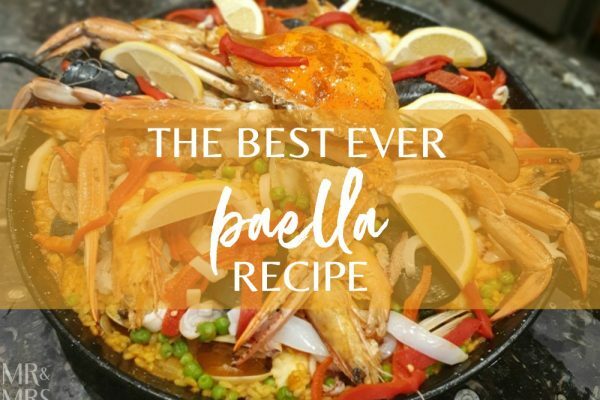 What’s your favourite part? 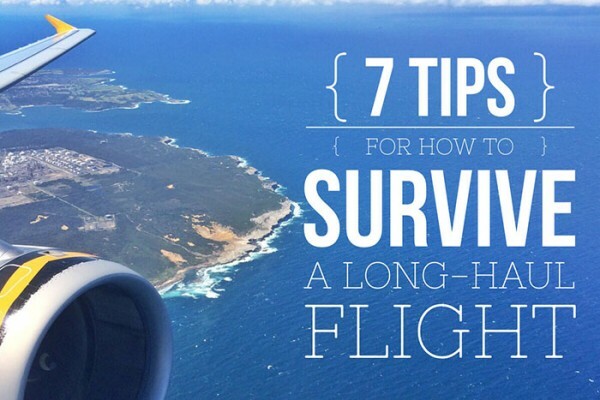 Is there a place you’ve been to that’s been given a new lease of life? Tell us about it in the comments.